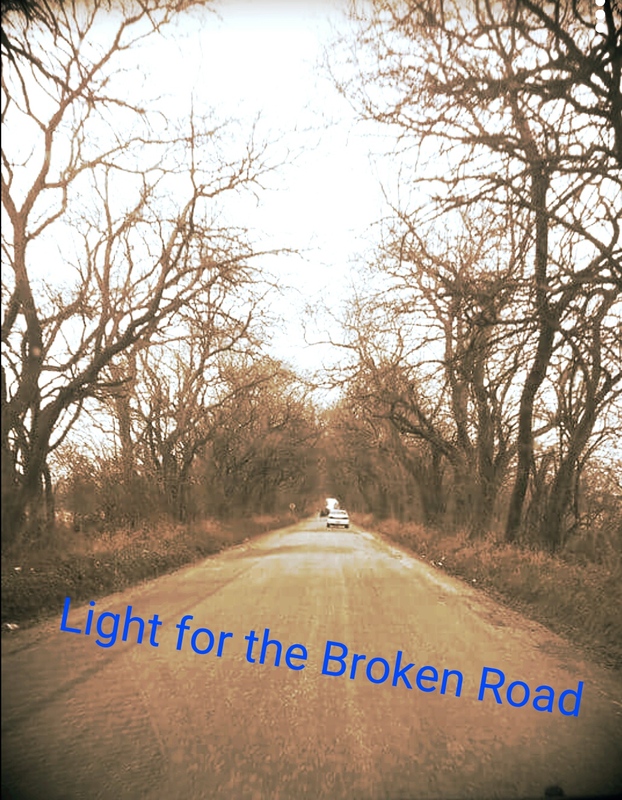 Light for the Broken Road aims to provide encouragement, resources, and information for parents/caregivers/families of those dealing with trauma and attachment issues, mental health disorders, and relevant topics. As many are realizing not just within the United States but around the world, there is a disconnect between the reality of these issues and what the general population and even some professionals believe. Significant trauma and attachment issues appear to be prevalent in the foster and adopted poulations. They also seem more common than once realized among other children within public schools and other common settings. Trauma can impact ANYONE. As one peels the onion layers of issues like substance abuse, it is often at the root. It may also play a part in the development of mental illness. There even appear to be correlations between some untreated trauma and domestic violence and other crimes. Unfortunately, if access to appropriate mental health services is sparse, it is even more so for post-adopt families and biological families trying to prevent their children from landing in the criminal justice system or worse. In the near future, I would like to publish some anonymous letters from families (written so that they cannot be identified) regarding what does and does not work with suggestions for improving systems. Light sometimes shows us a clearer path, and other times it illuminates problems so that we may seek solutions. Why Don’t Those Parents Just Get Help?!?! Light for the Broken Road Create a free website or blog at WordPress.com.